Exhibiting under the banner of "4.0 NOW", SICK AG showed visitors to HANNOVER MESSE 2019 exactly how production and logistics can be effectively networked - and how data transparency makes it possible to harness opportunities to add value in real time. 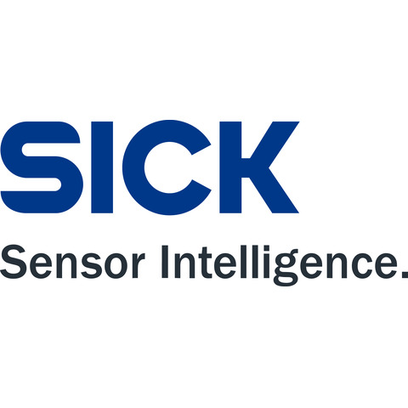 SICK AG is one of the world's leading manufacturers of sensors and sensor solutions for industrial applications. With over 50 subsidiaries and holdings as well as numerous sales offices, the company is now represented around the globe. At HANNOVER MESSE 2019, which has been dedicated to digitization for a number of years now, SICK demonstrated its commitment to bringing Industry 4.0 to the here and now. The company showed how sensor intelligence and data transparency can optimize the entire value chain. Under the banner of "4.0 NOW", SICK offered insights into areas such as the smart production operations at its Freiburg site. It also highlighted how goods can be localized inside and outside organizations, how granular intelligence can be used to create detailed data transparency in factories and how artificial intelligence is already being harnessed in the industrial environment. However, the key theme was the "4.0 NOW Factory" model - the company's answer to achieving highly efficient production right now. To bring the smart production processes in Freiburg to the trade fair stand in Hannover, a live stream was set up, enabling visitors to see automated guided carts (AGC) in action, supplying production robots and carrying away finished products. Visitors also had the opportunity to use a dashboard to call up key performance figures from the site, which was 600 kilometers away. "It looks so simple, but it's the result of focused development and networking efforts," says Bernhard Müller, Senior Vice President Industry 4.0 at SICK AG. "All our vehicles, components and production cells are connected to each other and upload data to a cloud. Production can be scaled to match the order situation and requirements. Automated operations run alongside manual work to combine the advantages of both variants and make production efficient."